Study groups, also called Learning Opportunities, are an integral part of BNC Boston’s goal towards lifelong learning. Our programs are designed to be informative, entertaining, and promote discussion. Study groups are a great way to spend time with friends while exploring new subjects. Every year we provide our members with a wide range of activities to encompass all interests. In the past topics have included literature, cooking, art, music, social justice and current events, and bowling. 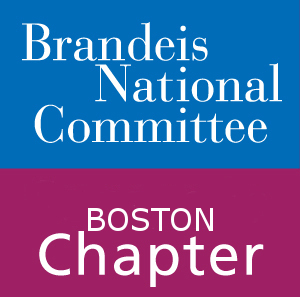 Some groups use special study guides and materials compiled by Brandeis professors exclusively for BNC to facilitate discussion. The groups are most often led by fellow BNC members and meet 1-4 times a month. Study groups are only open to members of BNC Boston that are fully paid up. The first group costs $20 to join, and each subsequent group costs $15. New members may join one group free of charge. All members are welcome and encouraged to attend one session of a study group as a “tester session” before fully enrolling. We recommend our members register as soon as they know which groups they want so they don’t miss a single exciting event! The current list of study groups is here! Be sure to check them out and register as soon as possible.